Emirates Transport has signed new contracts during the first quarter of the current year with several customers in Dubai and Sharjah, amounting to Dh225 million ($61 million). 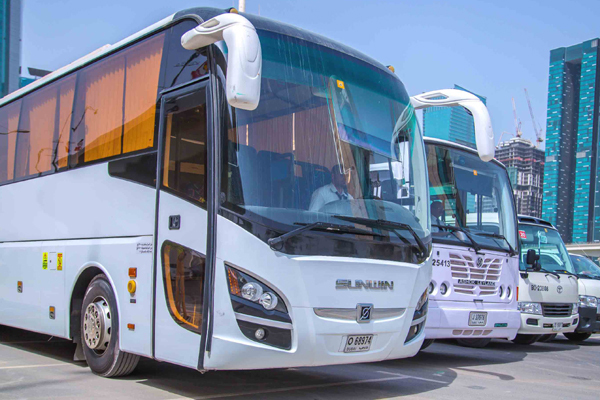 As per the deal, the company will offer transport, rental and fleet management services, by employing a total of 1,820 buses and vehicles, said a top official. Emirates Transport will also provide 173 smart devices for customer use, remarked Bader Al Attar, the executive director of Transport and Rental in Dubai and Sharjah at Emirates Transport.